Are You Ready to Experience the Best Surf Waves in the World? 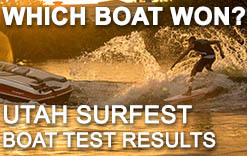 Renowned as the most innovative high performance wakesurf boats in the world. 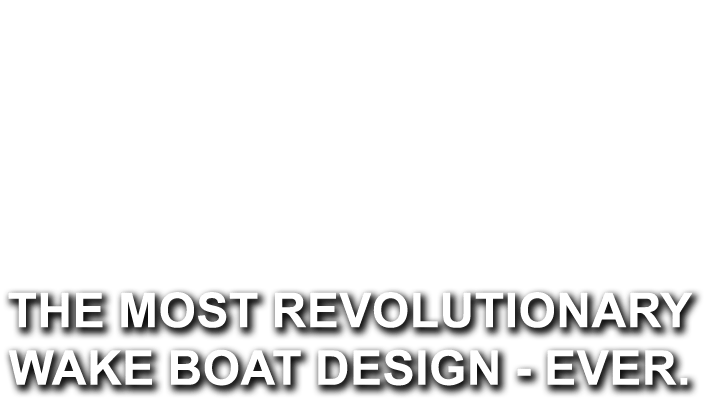 Explore the boats and what sets them apart from everything else on the water. 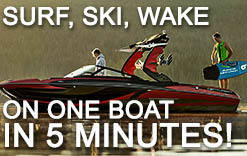 The most value packed wakesports boats on the planet. Check out how Supreme provides top tier features and performance with shocking affordability while staying true to the legendary Correct Craft DNA. 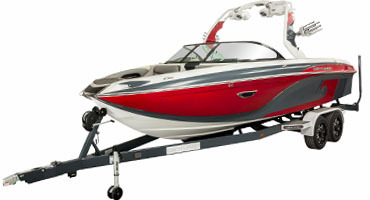 See the full line of new and used boats that we currently have in stock at our dealership. A bunch of average Joes from here in Utah jumped behind all the top surf boats out there in a single weekend. Check out the full ratings and see which one ended up on top. There are a lot of Surf Systems out now. Here we get into the details on the pros and cons of each one. What is the best surf wave? 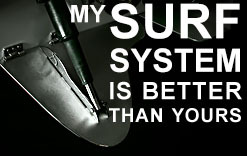 Is bigger always better? Here we dive into what makes a wave great for all rider levels. 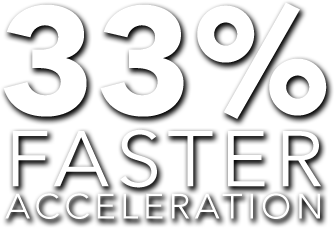 How fast can a boat change sports? 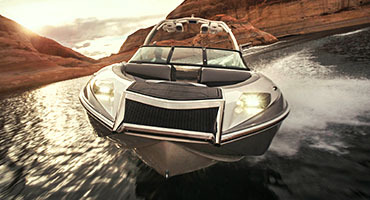 If it is a Centurion with Opti-V Hull Technology about 5 minutes. 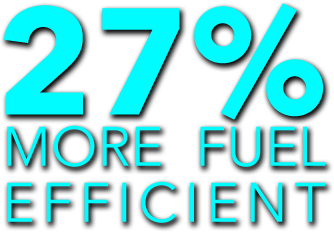 Check out this video of us going from skiing to wakeboarding to surfing in less time than most boats take to fill the ballast tanks! 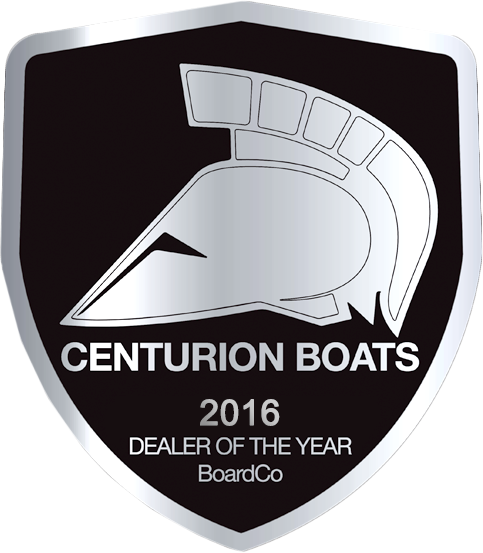 For 25 years we have supported the boating and watersports community in Utah, Idaho and Wyoming as the exclusive dealer for Centurion and Supreme boats in the region. 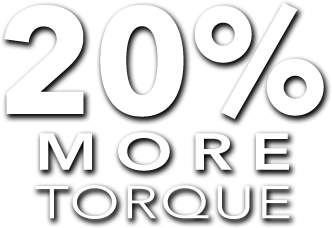 Get to know us and understand how a small family owned dealership in Springville, UT has become the most recognized and top selling Centurion and Supreme dealer in the world. 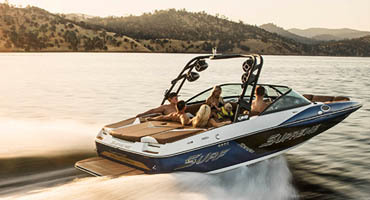 2012 Supreme V226 – Surf Ready! 2013 MB B52 – Excellent Condition! 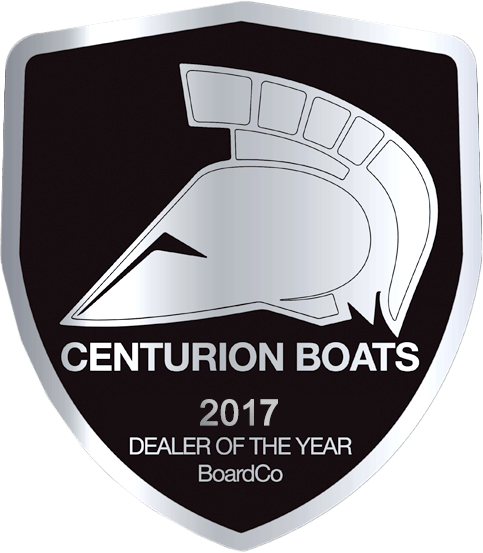 2018 Centurion Ri237 – Factory DEMO!